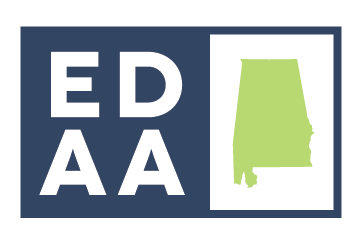 The Southeast has one of the fastest growing economies, and Alabama’s central location in the Southeast region has us primed and ready for success. Alabama’s unique and diverse geography offers a variety of opportunity for economic developers to sell to interested prospects. Whether it’s the mountains and valleys, or the beaches and rivers, Alabama has it all. Communities throughout our state offer many available sites, that, coupled with our hospitality and quality of life, make it an attractive place to locate or expand business.